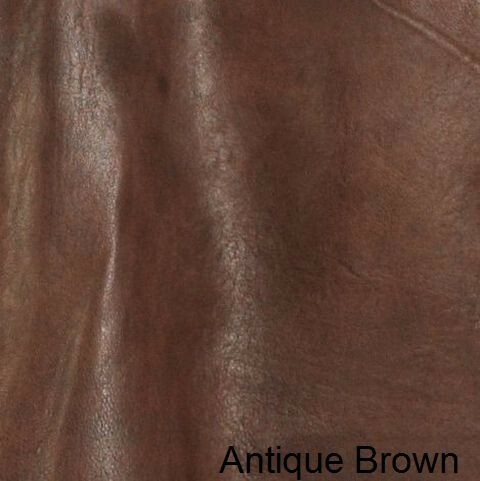 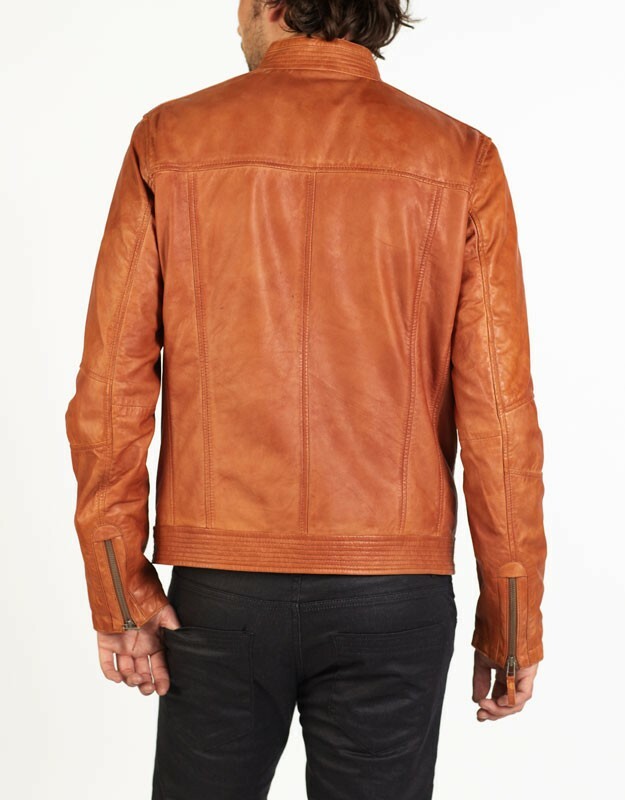 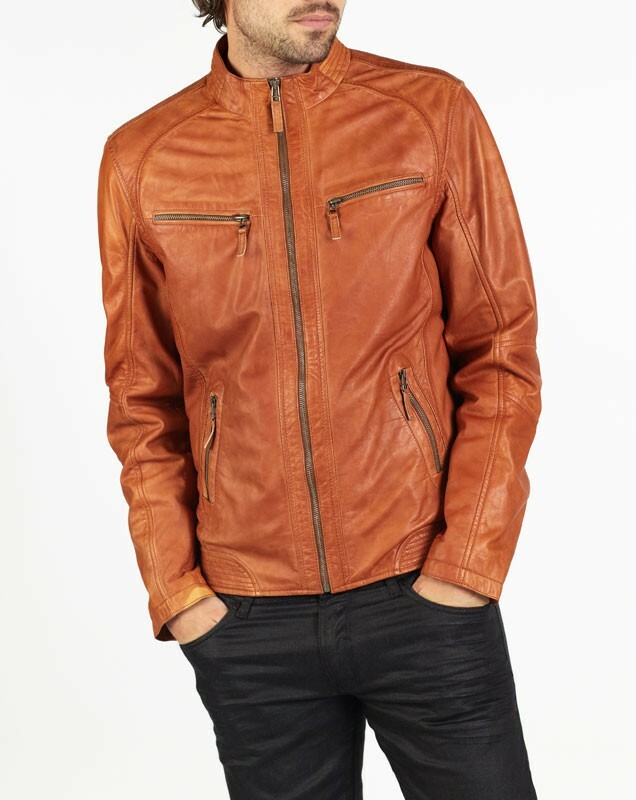 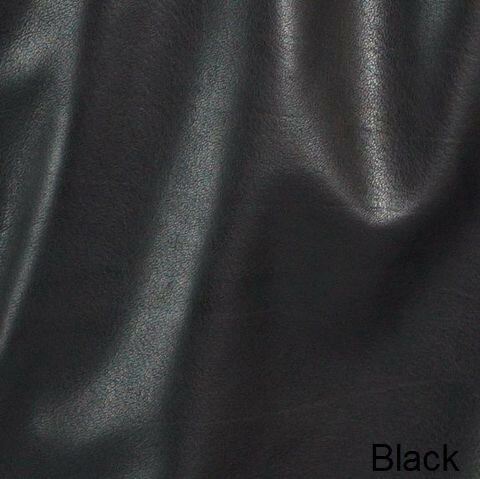 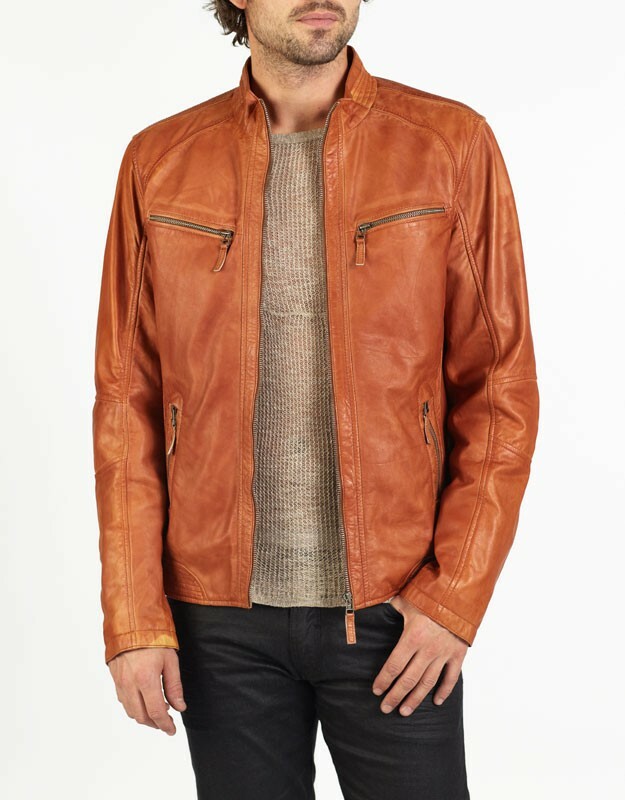 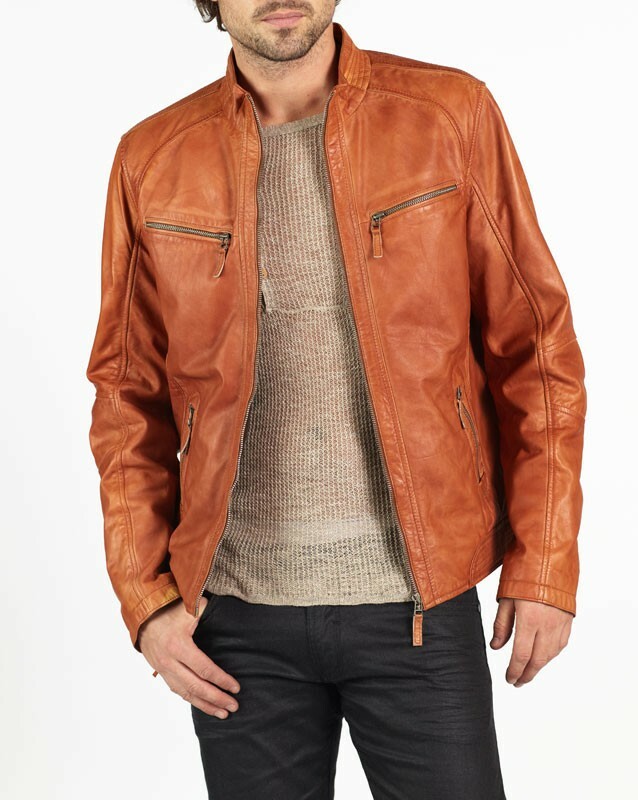 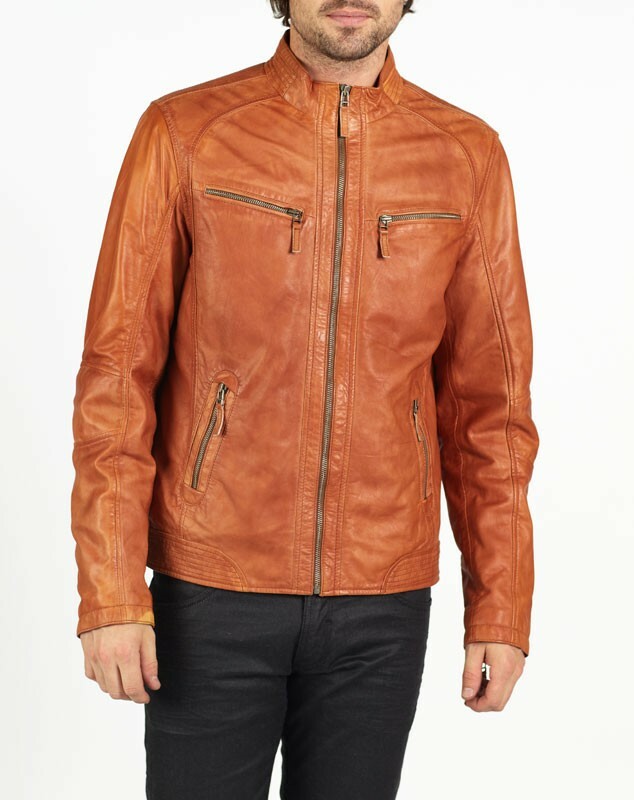 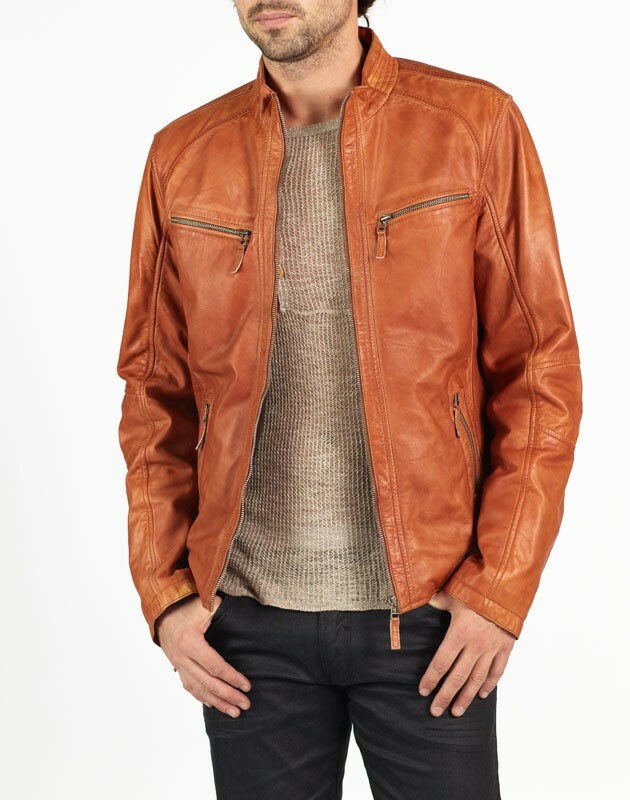 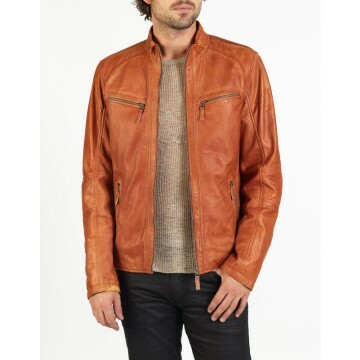 RINO is a fresh and classy leather jacket made of special New Zealand lamb skin with hand finished wax effect. 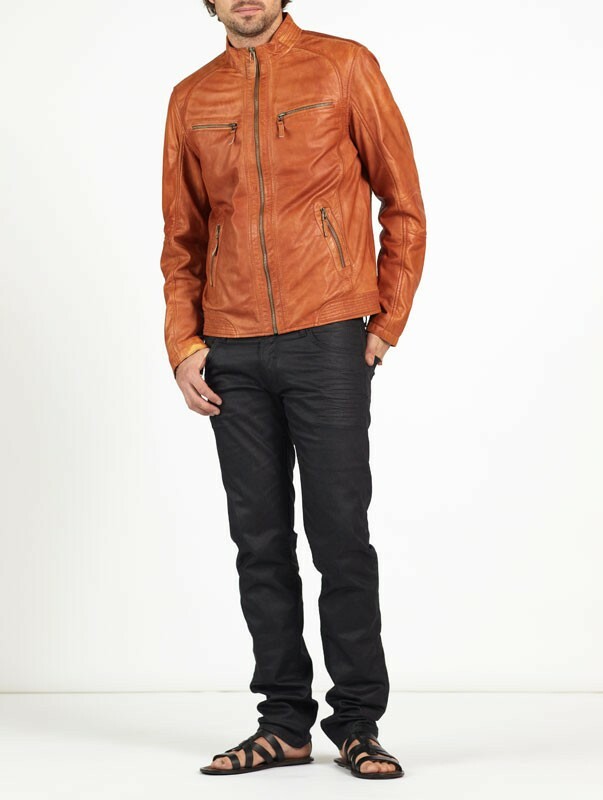 Subtle and simple lines with discreet zip pockets make this chic jacket highly desirable. 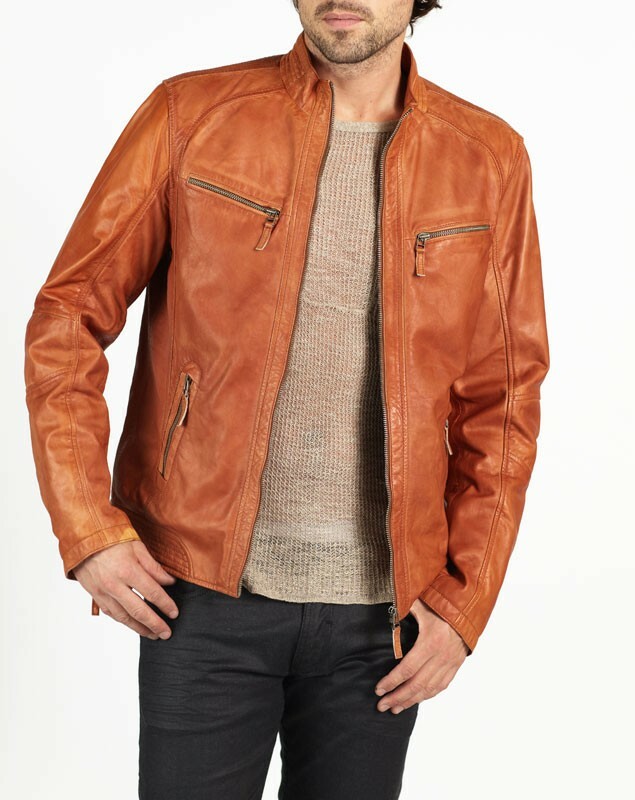 We recommend RINO as the perfect choice for your wardrobe combining class with style.